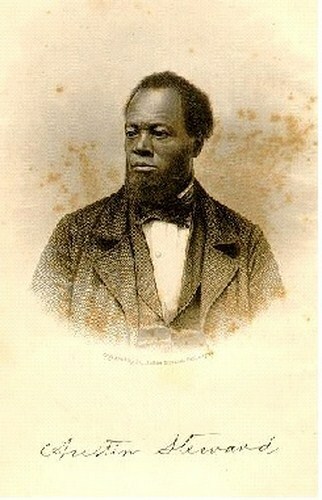 Thus began the story of Austin Steward in his book entitled “Twenty-Two Years A Slave, and Forty Years a Freeman”. In chapters 4 – 6, this books tells the story of Austin, as a teenager, moving with a group of slaves from their plantation in Virginia to Sodus Bay just before the War of 1812. Later they would move again to Bath, New York.